Is FDA behind the latest CBD crackdown? In those areas affected by the CBD debacle, health officials are placing these products under embargo. Although this doesn’t mean the products are being confiscated, it does prohibit them from being sold to the public. Some states haven’t taken it to the level of stuffing CBD in plastic bags, but they have written warning letters insisting that these products be pulled from the shelves. The bulk of the problem apparently stems from the language of the Federal Food, Drug, & Cosmetic Act, which has strict rules on adding medicinal components to food. The FDA is also not very keen on businesses making health claims about CBD products that are not approved by the agency. But is this CBD crackdown just the result of state and local level paranoia or is the FDA itself behind it? So far, no one knows. 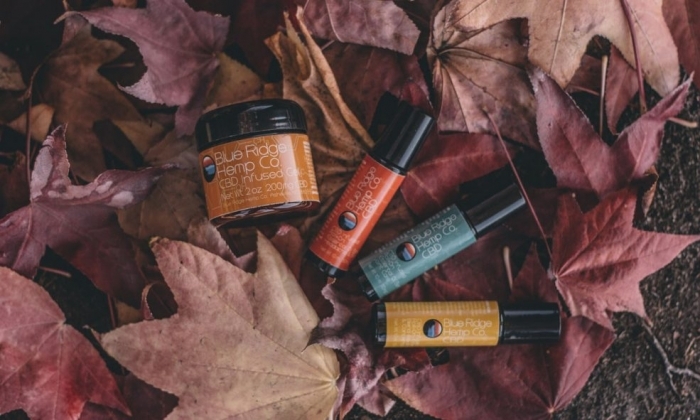 One thing is sure, however—many of the businesses affected by the CBD ban believe it is just another government tactic intended to capitalize on a product that is gaining commercial momentum all across the country. Some think it’s just their way of weaseling in and making the CBD market one that only large corporations can afford involvement. This dust-up took hold after the Congress passed the latest Farm Bill in December that legalized industrial hemp nationwide. Although CBD can be extracted from the cannabis plant itself, it can also be squeezed from hemp in lower concentrations. Shortly after the farm bill was signed into law, the FDA published a statement intended for those companies that manufacture CBD products. It was a message to the industry, one that made it relatively clear that if they were going to call CBD “medicine,” they were going to be forced to play ball in the same way pharmaceutical companies. “Cannabis and cannabis-derived products claiming in their marketing and promotional materials that they’re intended for use in the diagnosis, cure, mitigation, treatment, or prevention of diseases (such as cancer, Alzheimer’s disease, psychiatric disorders and diabetes) are considered new drugs or new animal drugs and must go through the FDA drug approval process for human or animal use before they are marketed in the U.S,” Comissioner Scott Gottlieb said in a statement. Let’s be clear, the CBD ban does not involve all products. For now, it appears to be focused only on CBD-infused food items. And the ban has not yet taken hold nationwide—only a few states and NYC have embraced it. However, there is a distinct possibility that more jurisdictions will follow suit in the coming weeks and months unless the FDA provides additional guidance.